We may be in between First Friday’s but there’s plenty going on to fill your schedule. Let’s see what’s upcoming. The Brandywine River Art Museum just unveiled their new exhibition: The Serious and The Smirk: Portraits from The Collection. This exhibition explores the genre of portraiture and its’ varied uses. The clever title of the exhibition comes from a Charles Dickens quote, “There are only two styles of portrait painting,” Charles Dickens once remarked, “the serious and the smirk.” This is a poignant source for the title as Dickens could be considered a literary portrait artist. Rumor has it, he used to spend days just wandering London, people watching with the purpose of developing intricate and lifelike characters for his novels. As history would remember it, he wasn’t half bad! The collection includes portraits by Bo Bartlett, Mary Cassatt, Al Hirschfeld, Violet Oakley, Maxfield Parrish, Norman Rockwell, Gilbert Stuart, Thomas Sully, Andy Warhol, Benjamin West, and, George Weymouth. Check this exhibition out now through October 28th! The next museum I’m sending you to is the Delaware Art Museum. They have quietly created a moving series of exhibitions that tackle race relations. 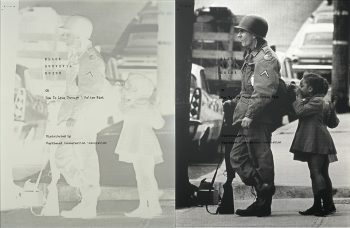 Their latest installation, Black Survival Guide Or How to Live Through a Police Riot, Hank Willis Thomas sheds light on pockets of collective history that have been disregarded or never even discussed. This exhibition asks us to collectively pull back the veil together, and relearn history without the white washing. Wallis organized fourteen giant screen prints on retroreflective vinyl with documents overlayed, to recount the 1968 National Guard occupation of Wilmington as documented by News Journal staff. This is a must see, and compliments the other exhibitions at the Delaware Art Museum right now, (Danny Lyon: Memories of the Southern Civil Rights Movement, and the Montgomery Bus Boycott: Drawings by Harvey Dinnerstein and Burton Silverman). Black Survival Guide will be on display through September 30th. Wayne Art Center’s annual Student Works exhibition opens today. Stop by to check out a variety of different works from students including paintings, drawings, sculpture, crafts, ceramics, stained glass, fiber, jewelry, photography, works on paper and mixed media. This exhibition runs through August 17th. My Time is Over Here, by Rene Crystal. 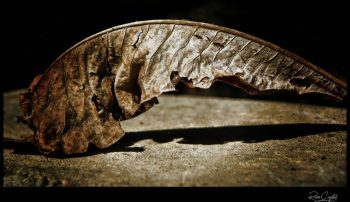 Mainline Arts Center hosts two artist exhibitions in their guest galleries this summer; the first is painter, Lynne Dietz and the second is photographer, Rene Crystal. These exhibitions open tomorrow, July 20 and run through August 20. Stop by during Thursday August 2, for a reception for Lynne Dietz’s exhibition from 6 – 8pm. Monique Sarkissian’s solo exhibition opened yesterday at Gallery 222 in Malvern. This exhibition runs through August 4th. 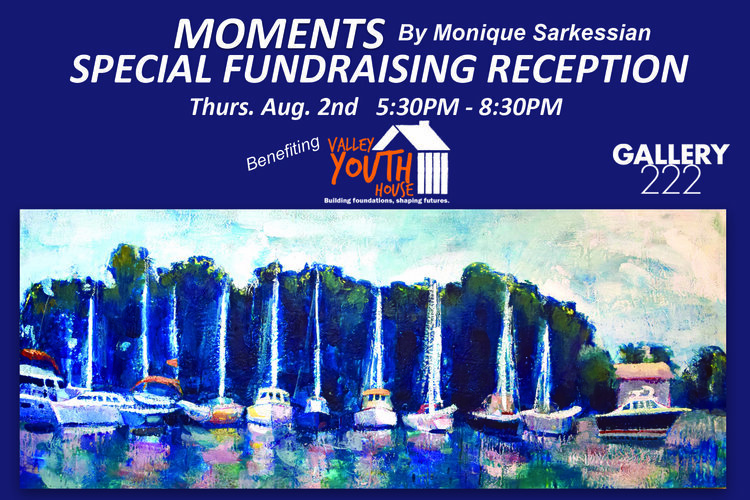 However, drop by on August 2nd for the special fundraising reception from 5:30 – 8:30pm which will benefit the Valley Youth House. 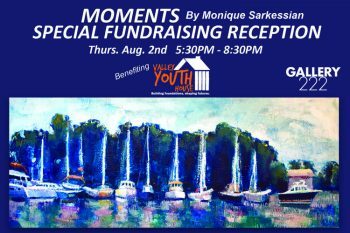 Two birds, one stone, check out Monique’s beautiful paintings and donate to Valley Youth House! 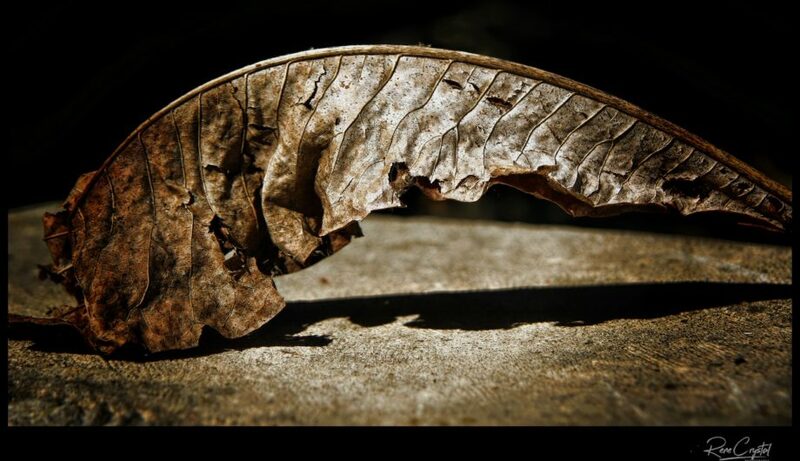 As always, tune in next Wednesday from 1-1:30pm to Art Watch radio WCHE 1520 AM when host Lele Galer interviews Suzanne Ramljak, guest curator for the Natural Wonders exhibition at Brandywine River Museum of Art. Until next week!